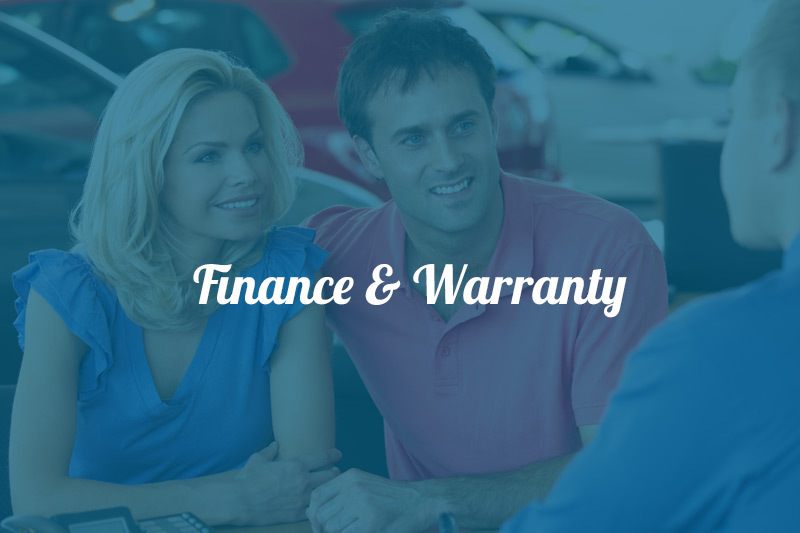 Coastal Quality Cars is the longest licenced used vehichle dealer in the Wyong district. Located in Tuggerah on the Central Coast Coastal Quality Cars is only a 12 minute walk from both Wyong and Tuggerah train stations. 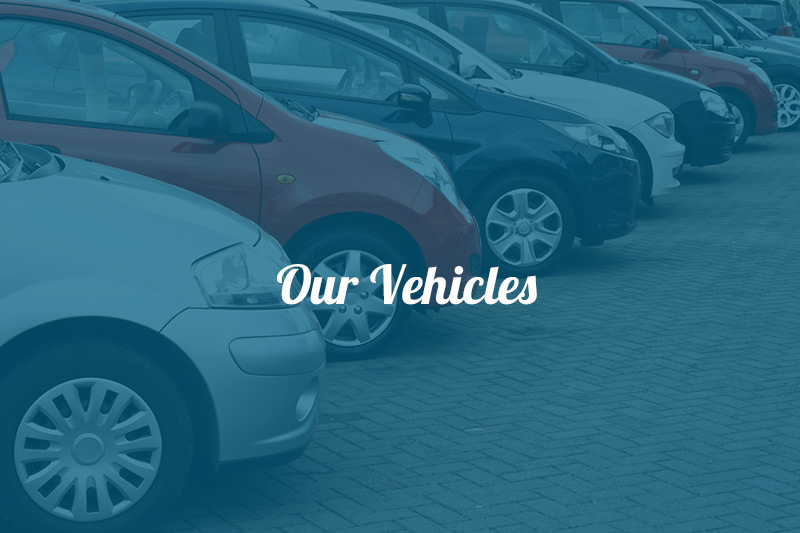 At Coastal Quality Cars you will find an exciting range of pre-loved motor vehicles that are backed with a 5 year unlimited kilometer warranty and 12 month roadside assistance. Come in and meet our friendly professional team with over 25 years experience in the motor trade. Finance is available to approved applicants. If you have a car truck, motor-cycle or boat you would like to trade bring it in, if it can be registered we can trade it.